Brother Bear Productions: A New Age in Media Management: Round Three - Album Design for Brad Fritcher + trois! 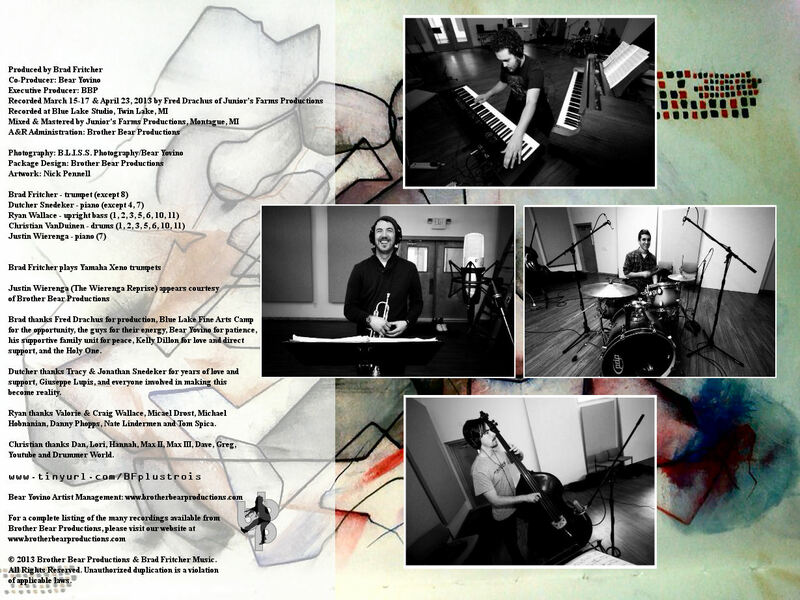 Round Three - Album Design for Brad Fritcher + trois! 0 Response to "Round Three - Album Design for Brad Fritcher + trois!" Brad Fritcher + trois on Jambase!